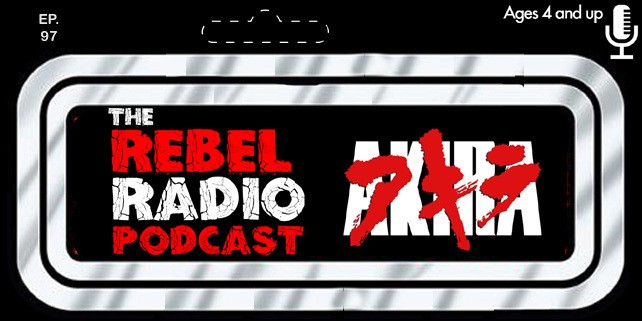 News is a bit slow lately....where is that new Star Wars trailer? 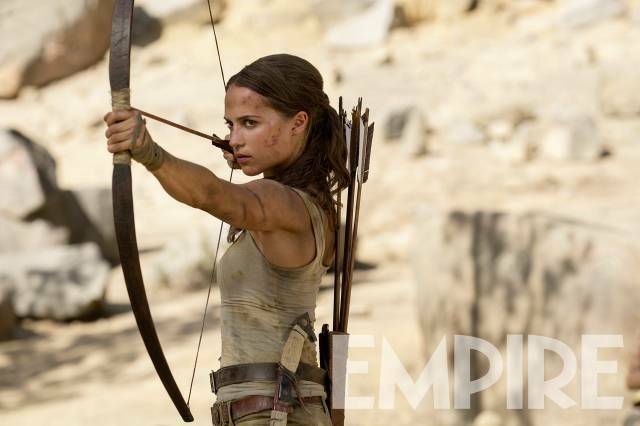 In the meantime though Empire has a new image of actress Alicia Vikander as Lara Croft in the new Tomb Raider film. The movie is due in theaters March 2018 and directed by Roar Uthaug. We should see a trailer for this soon and see Ms. Croft in action in Tomb Raider very soon.